Twitter has had a blue-ish dark mode – as opposed to a proper black dark mode – for a few years now. 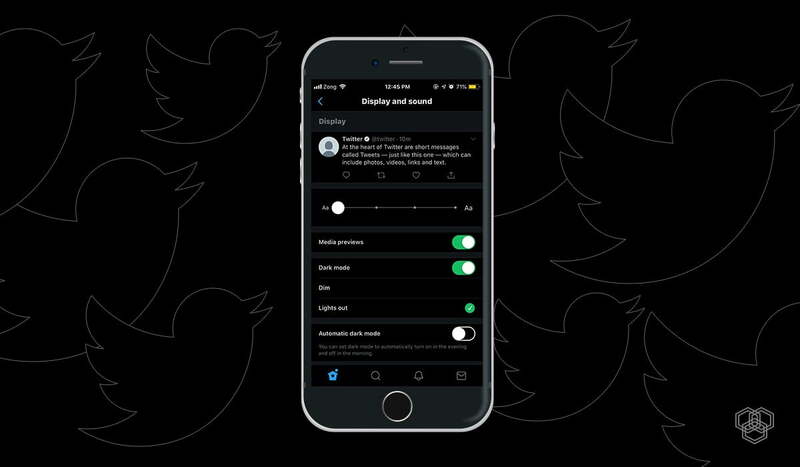 But this week the company now rolled out Lights Out for iOS, which will give users the true dark mode experience they’ve been wanting with black colors. Twitter’s 280-character messages were always faster to read than your standard Facebook screen, but now they’re easier on the eyes as well. This means the already far superior news feed (compared to other social media sites) is even easier to process. 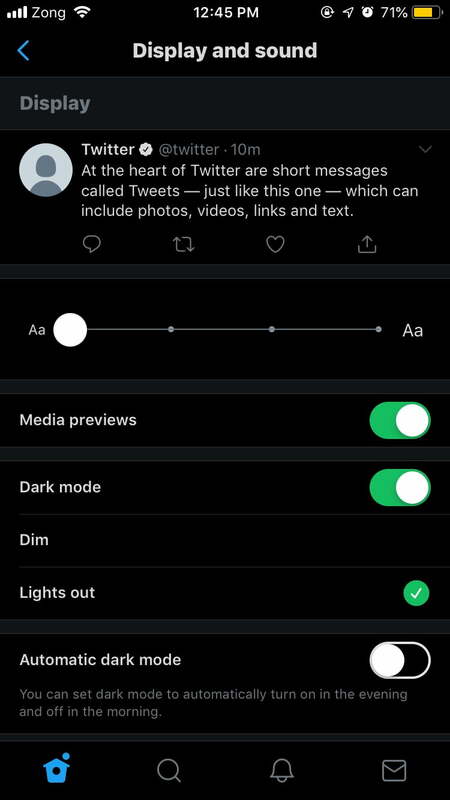 Lights Out is the true dark mode setting for the little blue bird that we’ve all have been waiting for. 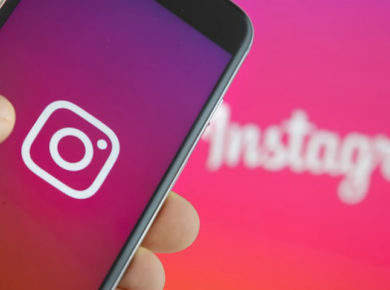 Black background dark mode is the most beneficial for people who have AMOLED or OLED displays as it allows the black pixels to simply turn off in order to help conserve battery. Twitter’s dark blue background – which did make reading at night easier – was still giving those pixels power and sucking juice from the battery. To enable Lights Out on your iOS device, make sure you have the latest version of Twitter from the App Store. Then, all you have to do is navigate to the Settings and Privacy page and go to Display and Sound. Right below the Dark Mode toggle will be an option for Lights Out. Simply check it and you’ve got the new dark mode. You can also navigate to the side menu of the app and look for a Light bulb icon at the bottom left corner, press the icon and it will also enable dark mode in the Twitter app. Currently, Lights Out is exclusive to iOS, but Twitter plans to roll it out for web and Android users in the future. We don’t have a fixed release date for those yet, but we will let you know when it’s available. Until then, iOS users can enjoy the new dark mode on their iPhones and other Apple devices with OLED displays.